Drug abuse is a pervasive problem in today’s society, disrupting the life of the drug abuser, and devastating and destroying family relationships. The daily success of living, coupled with family pressures or problems, may lead to drug abuse by one or more individuals as their means of coping. To change or relieve the distressing effects in the family, and exploration of the behavior patters of all the family members is necessary. Families Anonymous is a twelve-step, self-help support group of families of drug abusers and others with behavioral problems. FA was founded in 1971 by a group of Los Angeles Families. FA is based on the twelve-step recovery program of Alcoholics Anonymous. When a young person is in trouble, the whole family is also in trouble- and needs help. The purpose of the group is to help the family, not the drug abuser. Members include parents of chronic truants, run-aways, drug and alcohol abusers, and social drop-outs of all ages. There are group meetings in almost every state and in many other countries. At meetings, members come to realize that they are no longer alone. They can learn how families in similar situations have dealt with similar situations and problems. Members use first names only to preserve anonymity. Meetings begin with the basic FA readings, and are followed by discussion of a topic chosen be the leader for the evening. It is a program of a spiritual nature; it is not religious. Anyone who feels they might benefit from an FA meeting is welcome. No prior arrangements or appointments are necessary. FA is a non-professional, non-profit organization which does not solicit or accept outside funding. There are no dues or fees. 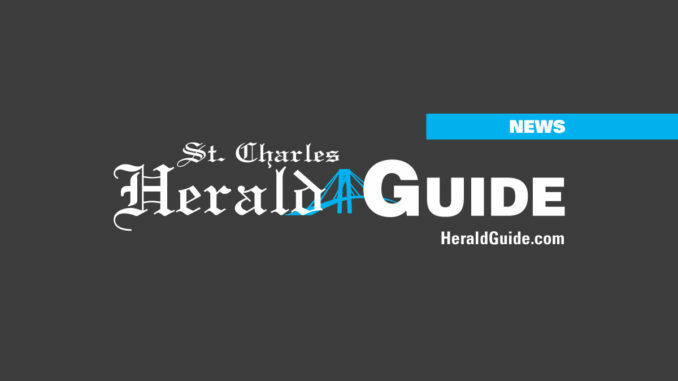 Meetings will be begin Tuesday, July 11 at 8 p.m. in classroom A at St. Charles Parish Hospital on Paul Maillard Road. They will continue on a weekly basis and there are no dues or fees. For more information, contact 785-6242 and ask for Chad in charge of education.